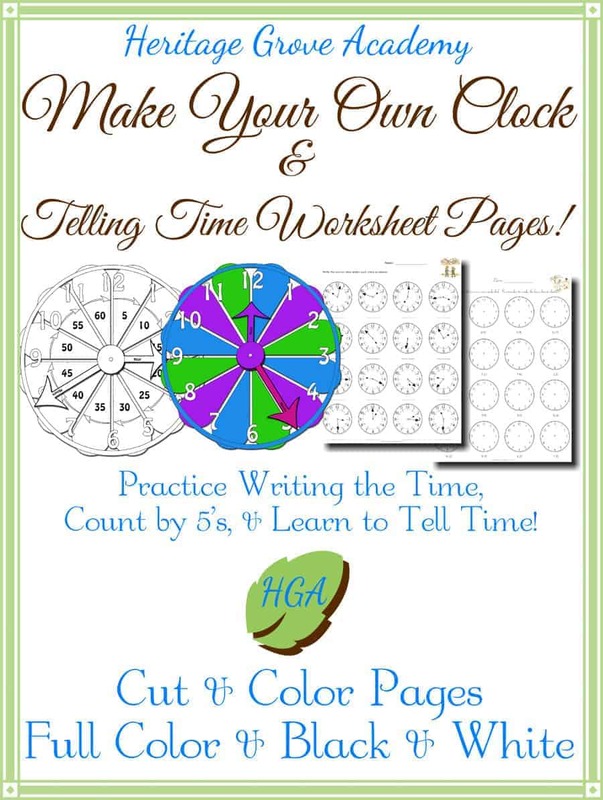 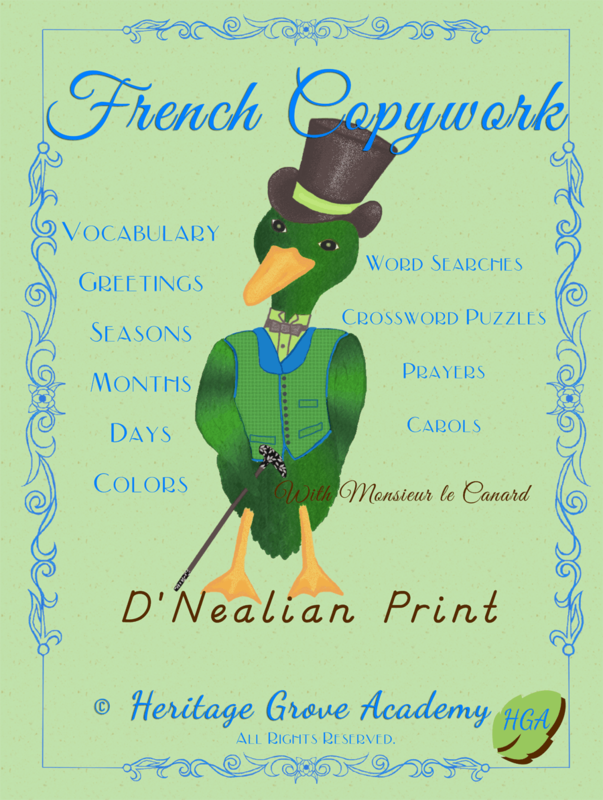 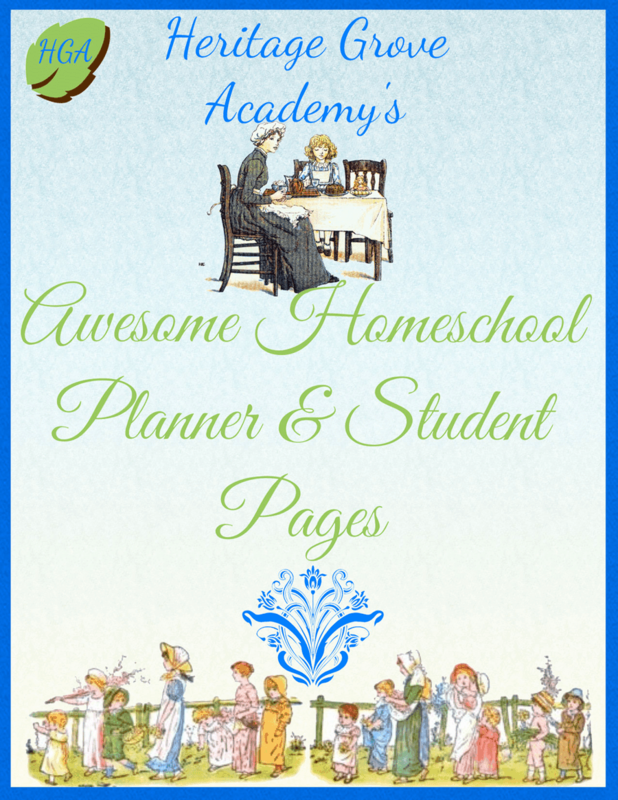 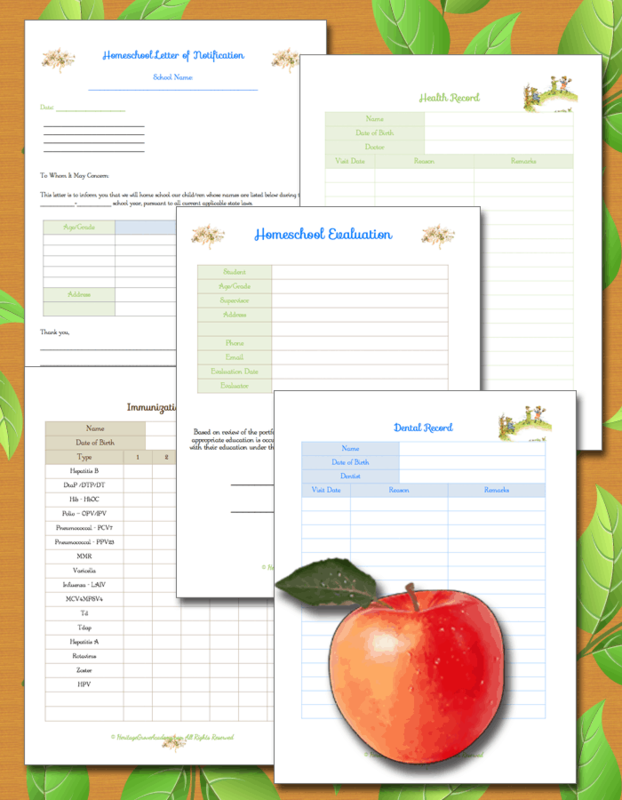 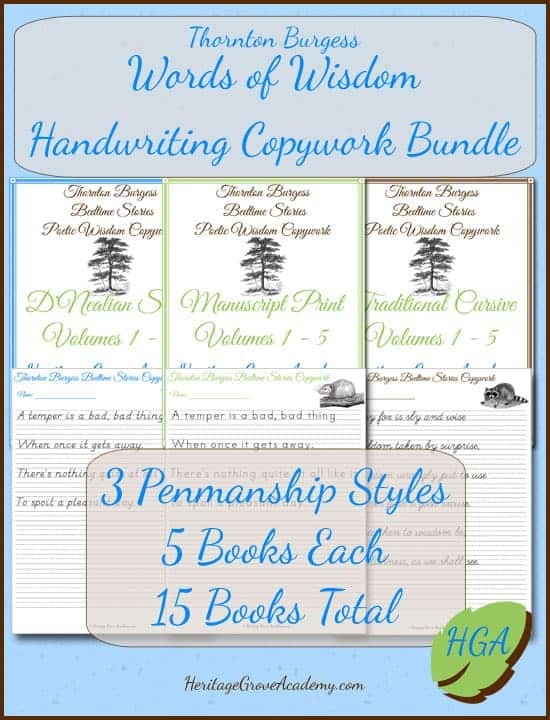 Includes over 300 pages of daily, weekly, quarterly, and yearly planning pages for you to choose from and create your personalized homeschool planner along with some tips and ideas for homeschooling and organizing. 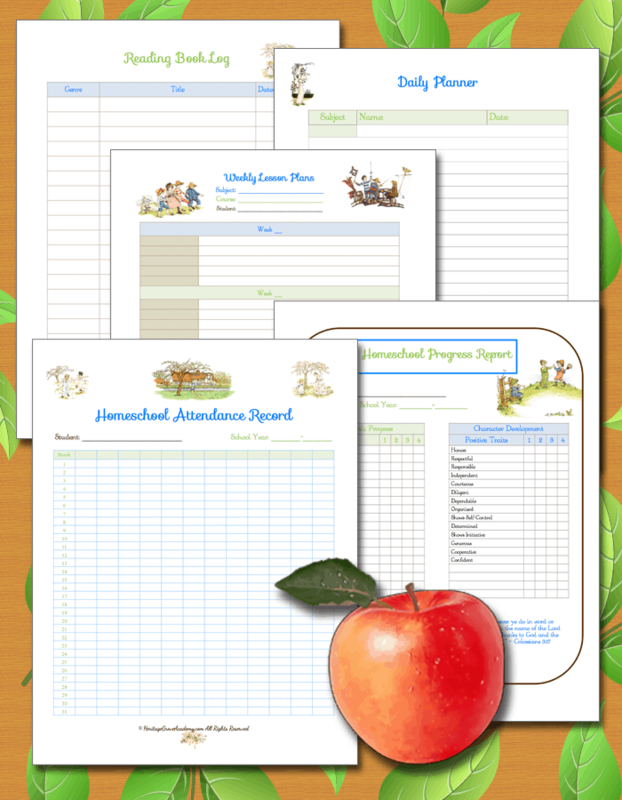 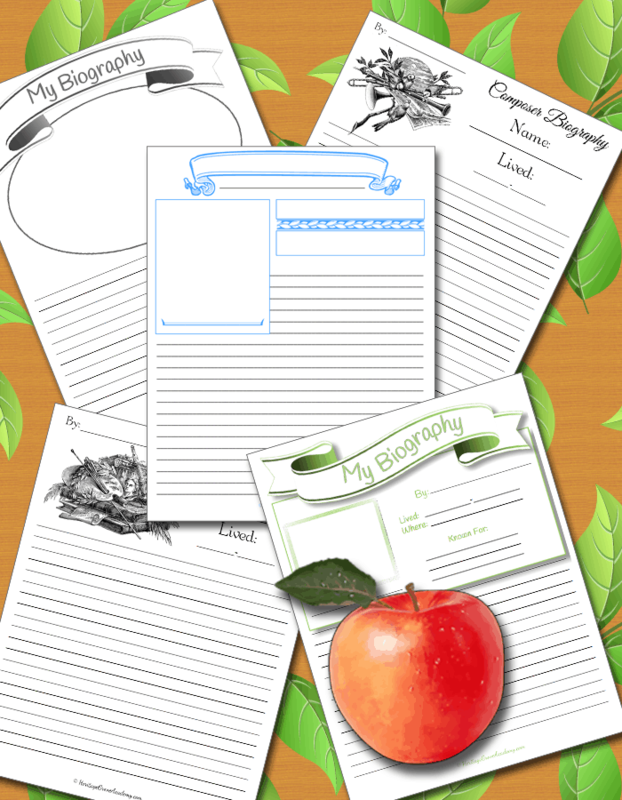 Also included are yearly & monthly calendars, evaluation form, state forms, medical records, scholarship records/progress reports/report cards, letter of notification, and lots of student pages for biographies, spelling, root words, vocabulary, and book reports. 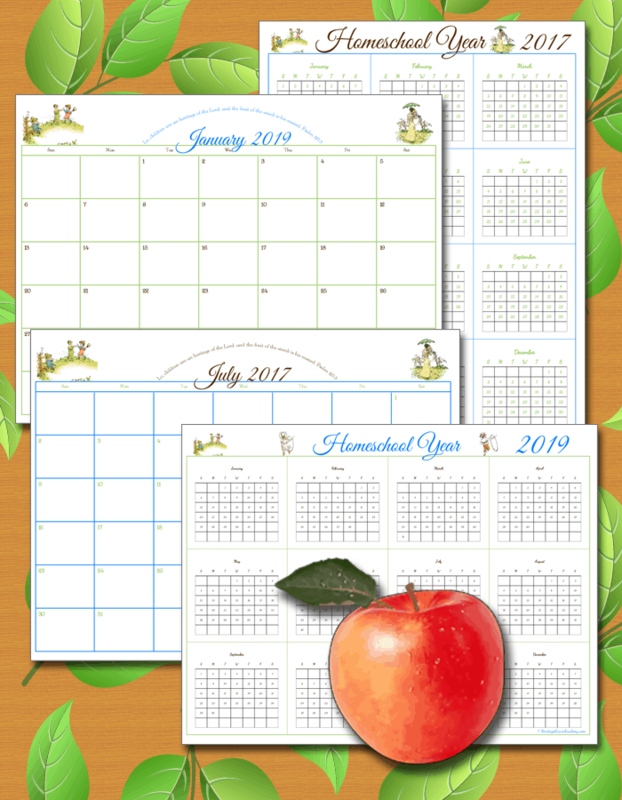 This title was added to our catalog on June 12, 2012.